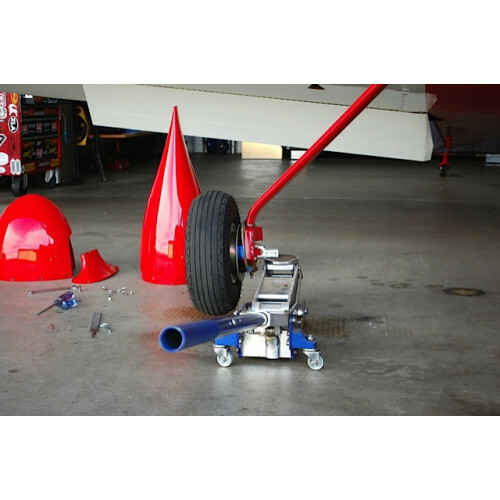 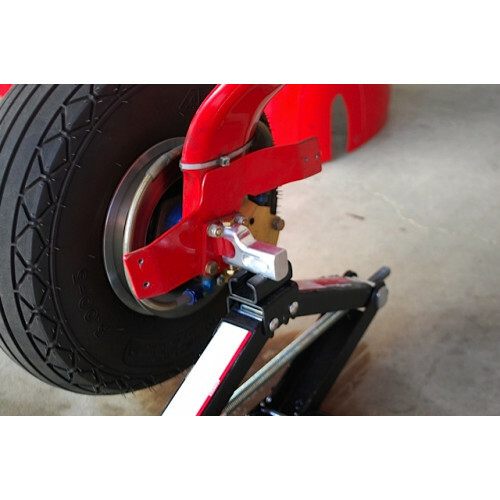 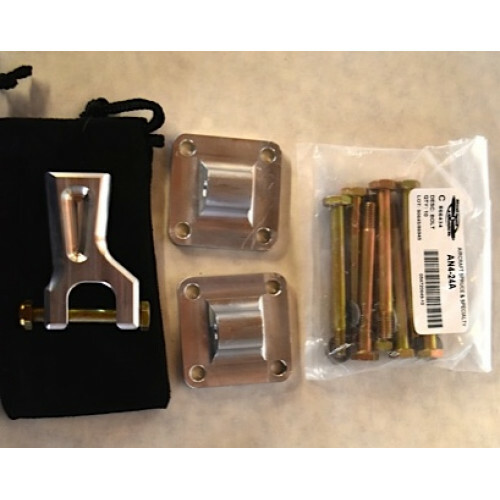 These RV Jack Points fit the "slab gear" style Van's Aircraft RV8 ONLY! 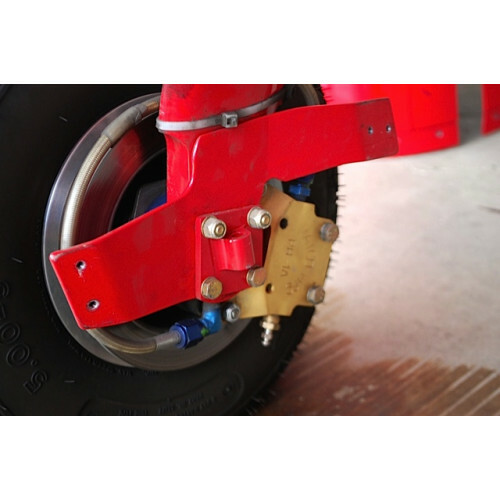 However, these may also fit Extra EA-300, One Design, and other aircraft with slab gear or grove gear. 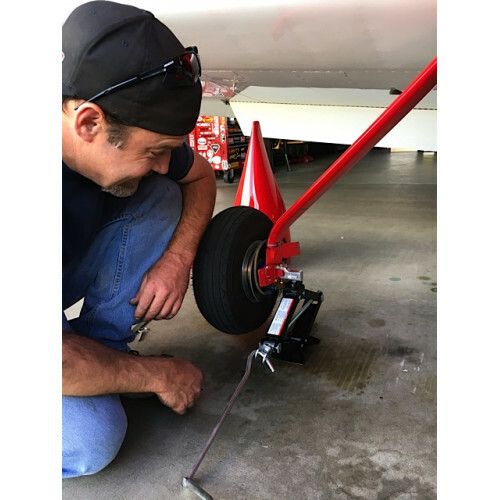 These Jack Points do NOT fit other RV aircraft. 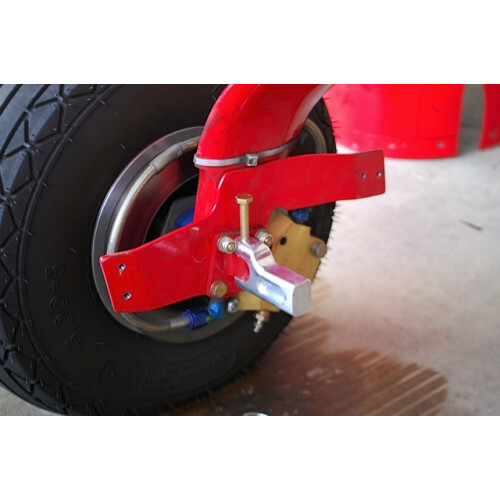 Please see our product page for the "round gear" model Jack Points.